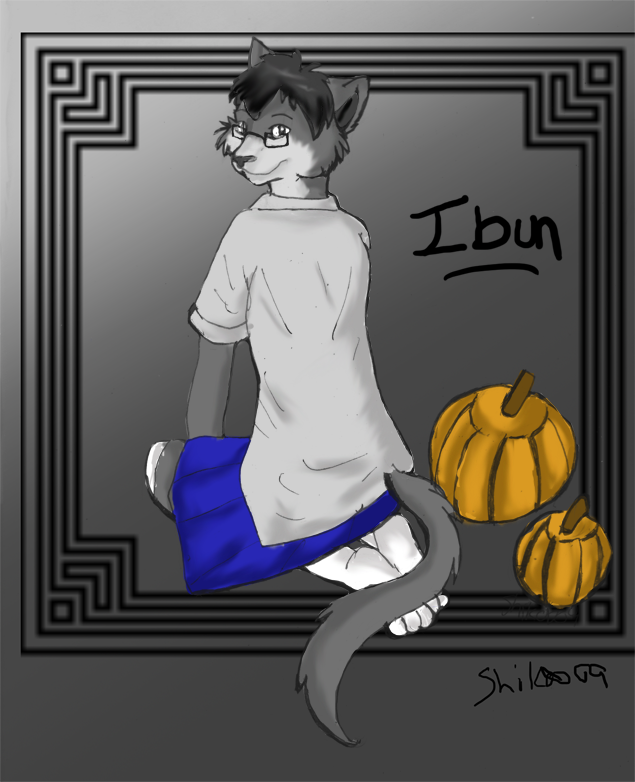 Originally Submitted to FurAffinity.net on Oct 27th, 2009 01:10 AM. Before it was transferred to Inkbunny it had 85 views and 4 favorites. If you get the title, hooray for you! Anyway this is a gift from an old friend of mine. She is a real sweetheart and I love her to bits. Go check her out!